For my background, I used all Avery Elle inks in Mimosa, Aquamarine, Raspberry, Orchid, Celery, Fizz, Sea Glass, and Lemon Grass. Can't get enough of those yummy colors:) Great coverage too! Have you tried them yet? Thanks for stopping in! 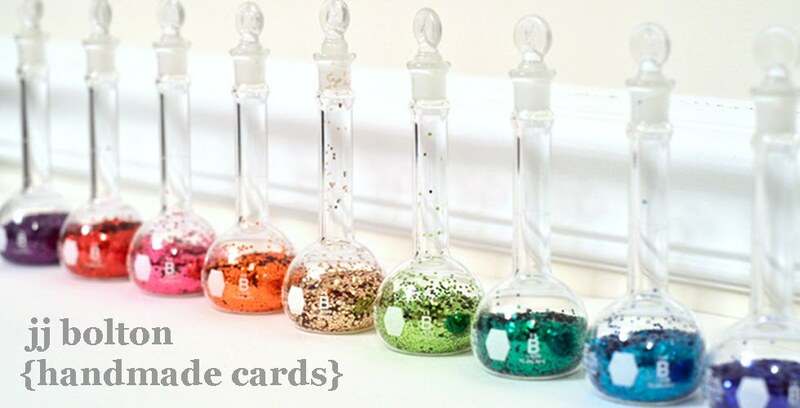 Be sure to click over to Heather's blog to see the adorable card she has to share today! Such a fun card, love that balloon image! Adore this JJ, I really need to get that fun stamp! so adorable!!! what a happy birthday card!! i LOVE that balloon image!! and the vellum banner is just so lovely!! 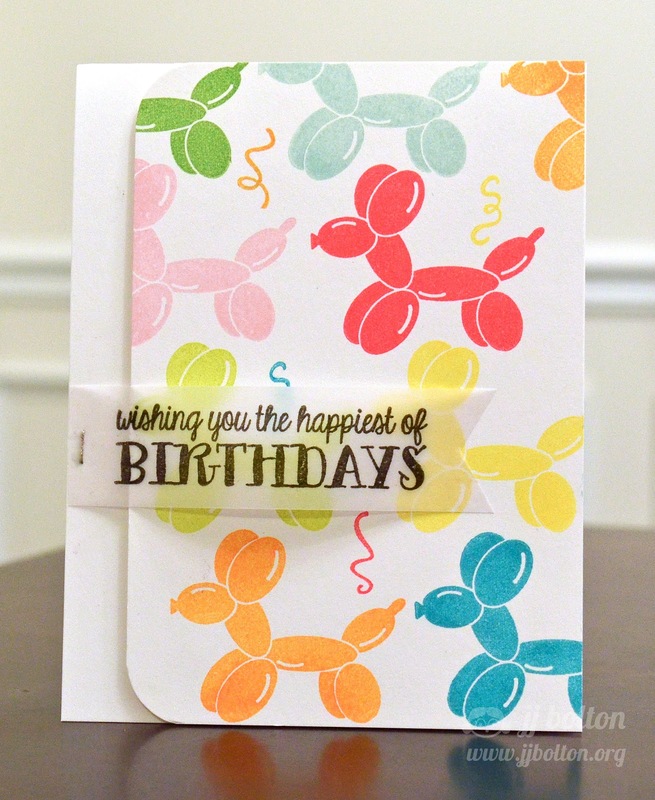 What a fun card colorful and every time I see the balloon animals it just cracks me up! 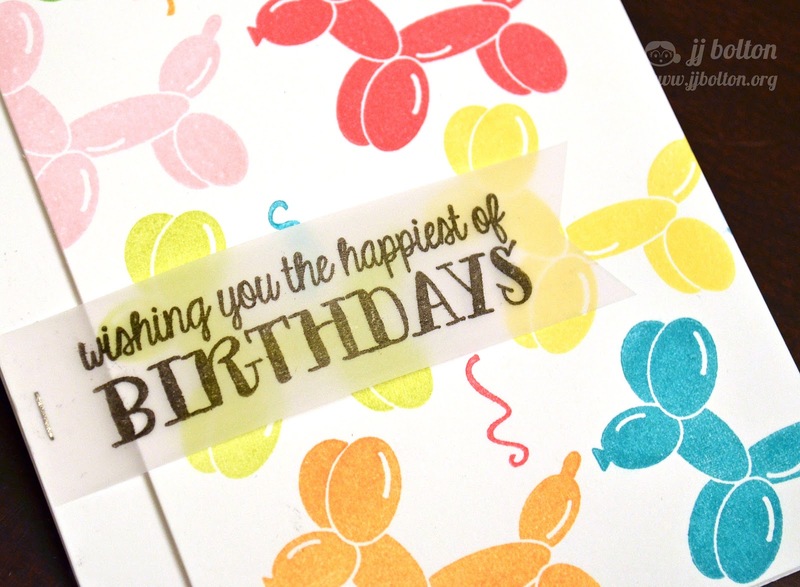 Fun showcase of the AE inks--love that balloony animal!